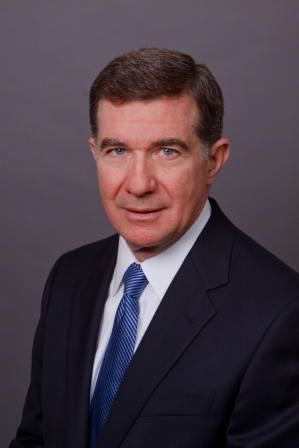 The 9th annual Technology Awards presented by the Southwest Florida Regional Technology Partnership (RTP) will feature keynote speaker Mr. R. David (Dave) Mahon, Chief Security Officer, CenturyLink, Inc. and former Supervisory Special Agent with the Federal Bureau of Investigations. Mr. Mahon’s presentation will be “Cybersecurity - Best practices and proactive strategies to mitigate threats.” The dinner is May 17, 2017 starting at 5:30 p.m. at the Crowne Plaza at Bell Tower Shops in Fort Myers. The RTP produces the only technology awards event in southwest Florida and recognizes businesses and professionals with awards for Innovention, Transformation, Women in Technology and Partnership. CenturyLink is the Pinnacle sponsor of the RTP. The Premier sponsors are Hertz, eMaint and 21st Century Oncology. The Executive sponsors are Hodges University, SkyLink Data Centers, LCEC and Comcast. Mr. Mahon’s presentation centers on understanding that breaches will occur and how security executives must work with senior leaders and boards of directors to assess value, measure costs, and identify risk to then properly architect and implement a comprehensive security program. Topics will include perspective from a board of directors, balancing threats versus compliance, dealing with ever increasing regulatory and litigation actions and how to develop a cyber risk management strategy.